Hey there! Welcome to our first grade blog! Here you will find links to websites that we may use in the classroom or ones that are safe and just right for your first grader. 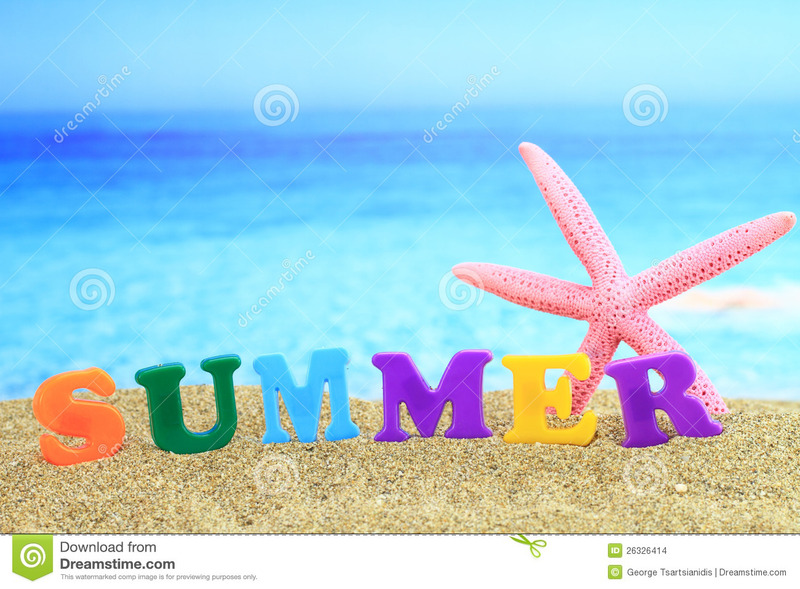 Hope you’re having a wonderful summer break. See you in August!